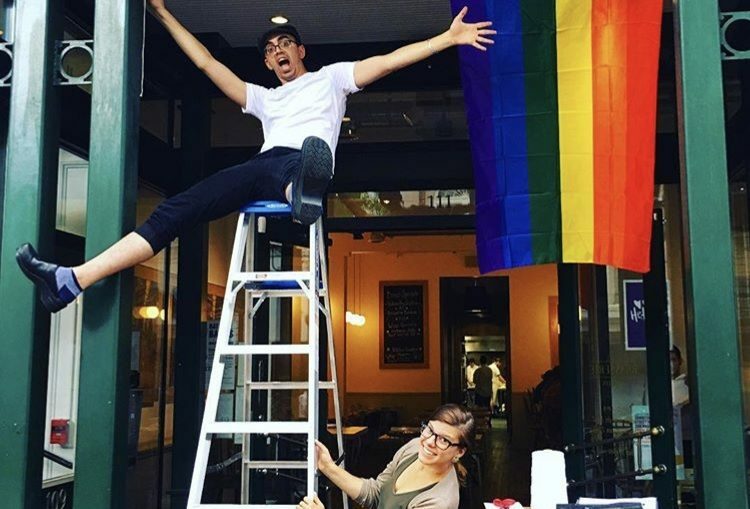 Brasserie Saison is serving up Pride at Sunday brunch! 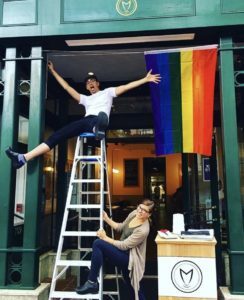 Brasserie Saison is serving up their own take on Pride for the entire month of September, giving 5% of all Sunday brunch sales to Cville Pride during the month! This delicious way to show your Pride can be had every Sunday from 11-3 and includes live music. Say thank you – go eat! Take a look at their brunch menu. Don’t drool!